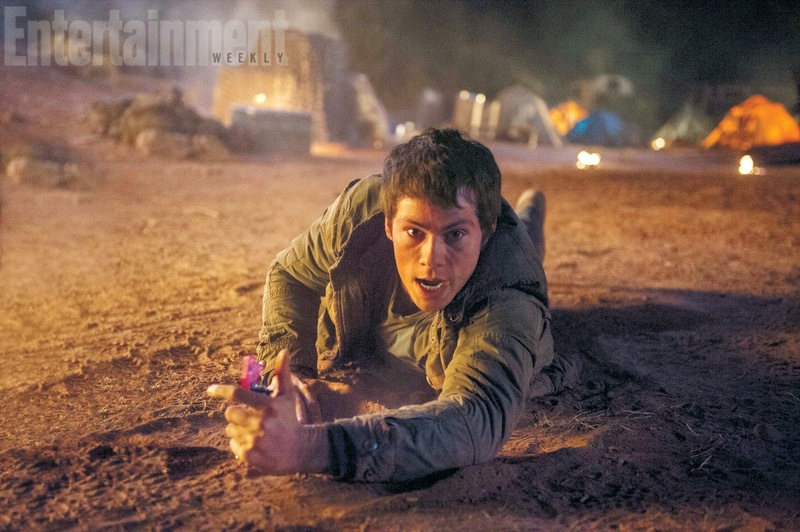 The Maze Runner 2 The Scorch Trials – You came from WCKD… which means you’re very valuable! Only pure luck keep those teenagers alive…. 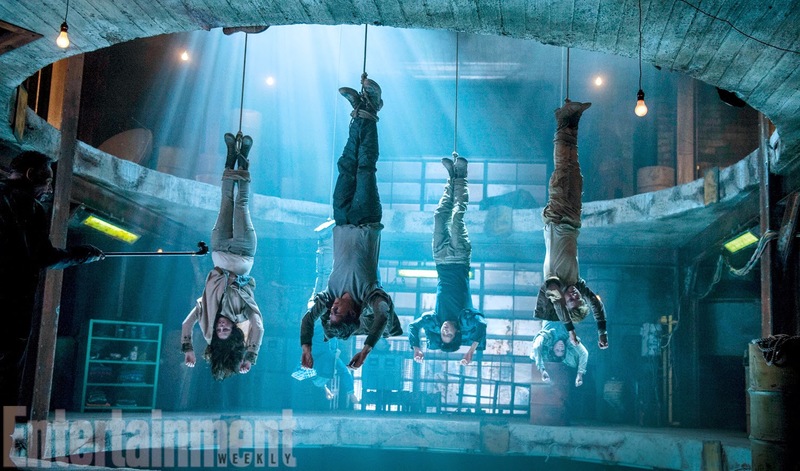 Let’s hope Thomas will survive because I would certainly cry if he was to die, lol! The maze was a piece of cake compared to what’s next! Are you ready for a new Dantesque adventure? The labyrinth is behind, but what’s ahead could be even worse! The film will open in theaters on September 18, 2015. The sequel is directed by Wes Ball and the cast includes Dylan O’Brien, Thomas Brodie-Sangster, Kaya Scodelario, Ki Hong Lee, Patricia Clarkson, Aidan Gillen, Rosa Salazar, and Jacob Lofland. 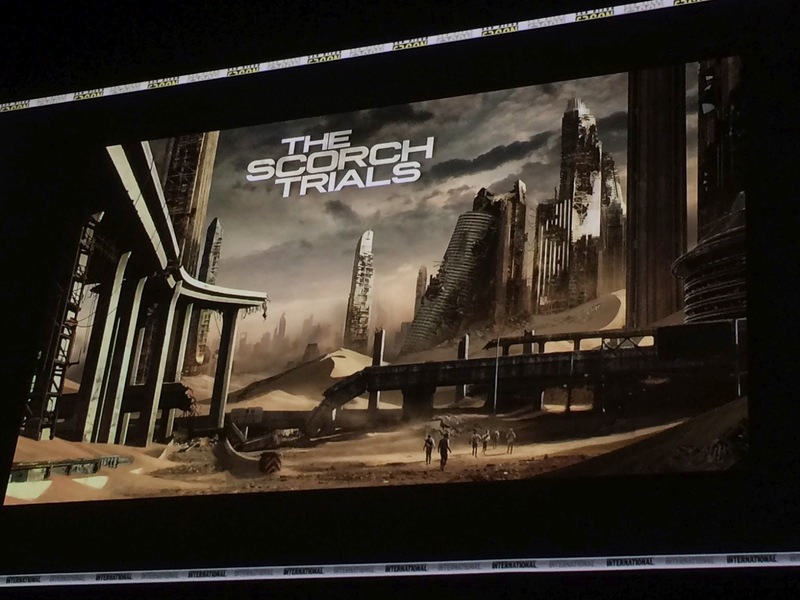 The release date of The Maze Runner 2 The Scorch Trials is set to September 18, 2015.